Since everybody and their moms was at Coachella last weekend (and more of the same this weekend), I thought I’d dedicate a post to music. I love music. And I appreciate all genres. 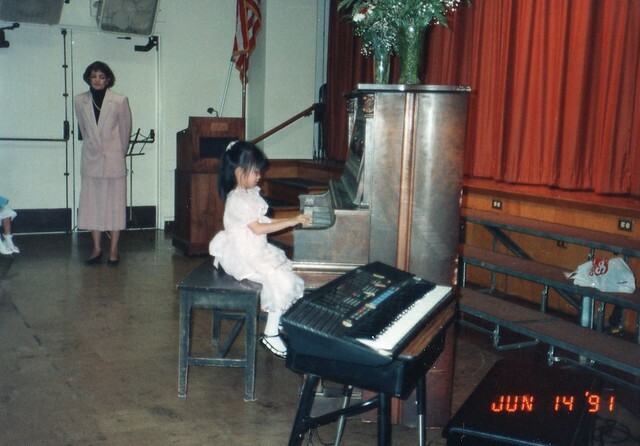 I started my relationship with music at age 4 when I learned to play the piano. My mom has told me a bajillion times that when I was born, she looked at my tiny little fingers and declared that I had “piano fingers”. Um, right, whatever that means. For the better part of a decade, I truly enjoyed playing the piano and learning music theory (I passed the CA Certificate of Merit, Level 9). But practicing 3 hours a day for so many years took it’s toll and turned something I thought was fun into something I HATED with a passion since I had no time to do what I really wanted to… like, you know, hang out with friends and watch TV. So, like any other kid entering their rebellious stage, I quit. But after a little while, I realized I couldn’t give up music completely, so I picked up the violin. I had an easier time than everyone else since I had a musical background and was already able to read sheet music. For a couple of years, I excelled in my school orchestra, even battling for 1st chair. Then, I gave this up too because I wanted to be a cheerleader instead. Yup. Priorities. Quitting both the piano and violin are two of my biggest regrets in life. If I could go back in time and slap myself, I would. Today, my piano is a source of comfort. When I get stressed, sad, mad, or even just bored, I sit down and play my favorite piece: Carl Czerny’s “The Art of Finger Dexterity” Op. 740, Book 2, No. 13. So, what kind of music do I listen to? Well, even though everybody seems to hate the 80’s, I LUUUVRRREEEE IT. 80’s ballads, 80’s rock, 80’s pop, whatever, any 80’s will put a smile on my face. I listen to classical when I want to relax, pop or R&B when I want to sing, and hip-hop when I want dance. During my high school raver days, I was a major house head. At the end of high school and throughout college, I went through a punk/pop/emo phase, as did many around me. NFG, TBS, NOFX, The Starting Line, The Used, My Chem, Rufio, MxPx were on repeat. And now more than ten years later, there’s definitely some residual musical preferences from that part of my life. My favorite song of all time? I also have two picks! Robert Smith does not get enough recognition for being a great guitarist! I had tickets to Depeche Mode, but my concert date was cancelled. 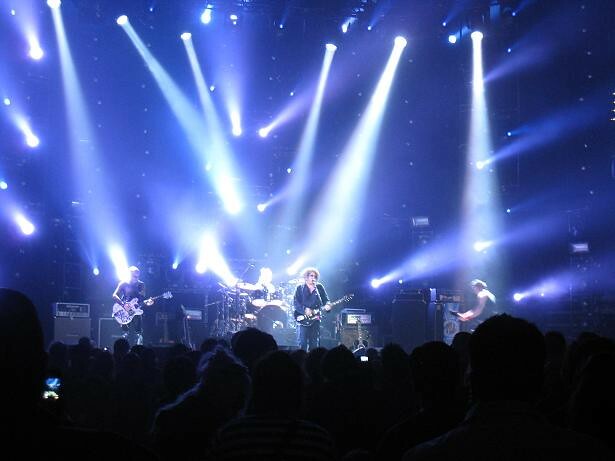 I am patiently waiting for their next US tour…. This entry was posted in these thoughts and tagged concerts, czerny, depeche mode, music, piano, the cure, violin. Bookmark the permalink.